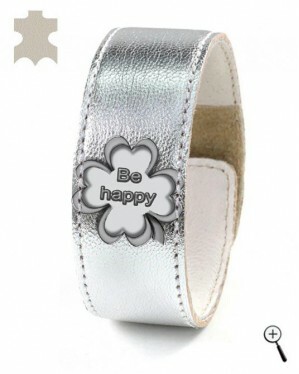 The magnetic bracelet "Be happy" is of silver leather. 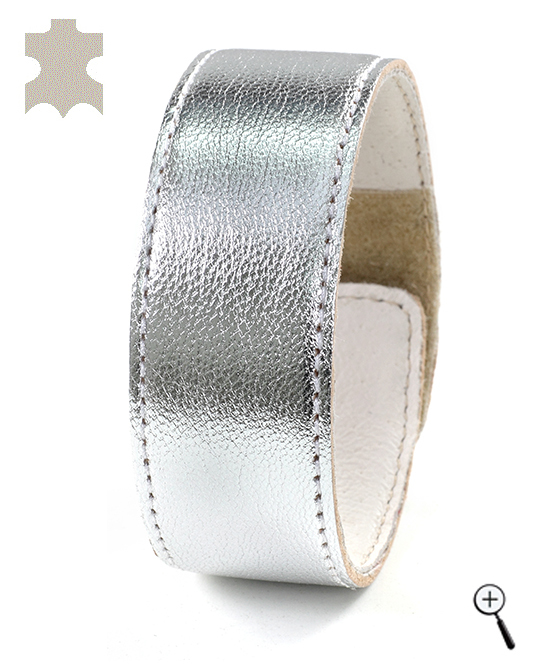 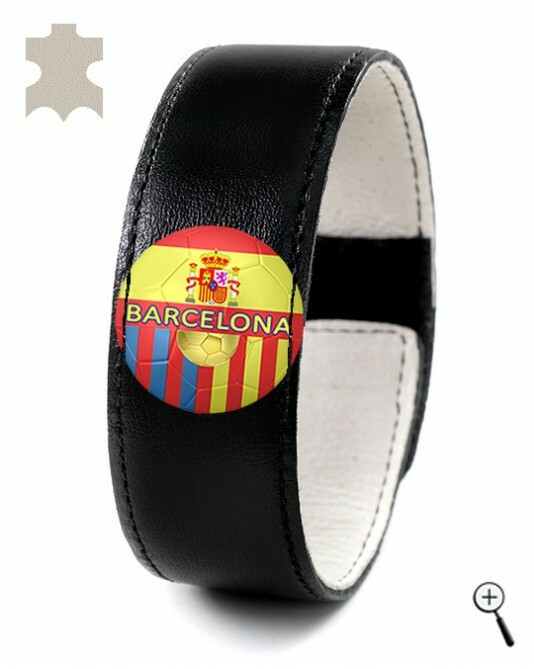 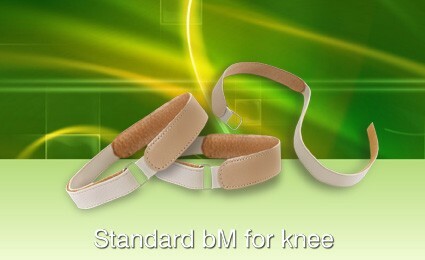 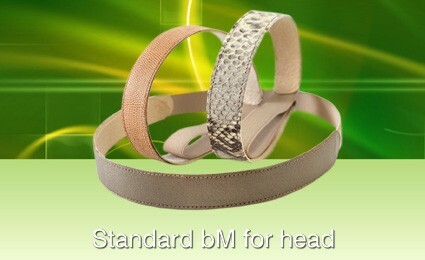 The lining of the magnetic bracelet is made of soft leather, sweat absorbent, without stifling the skin of the body. 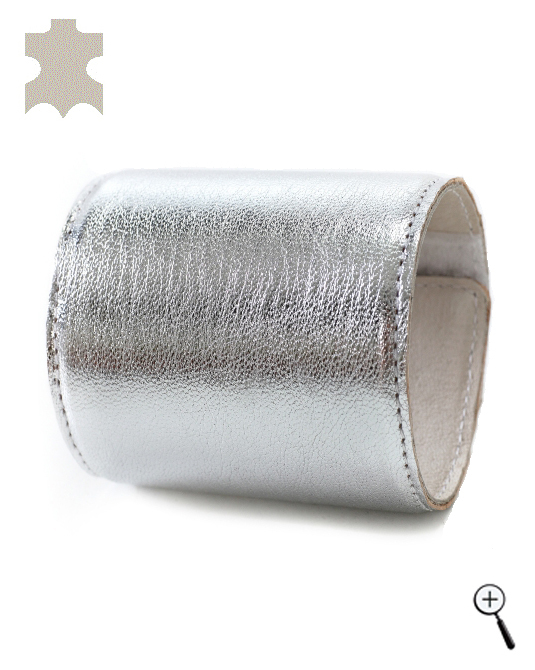 In the magnetic bracelet, between two layers of leather is mounted an elastic magnet. 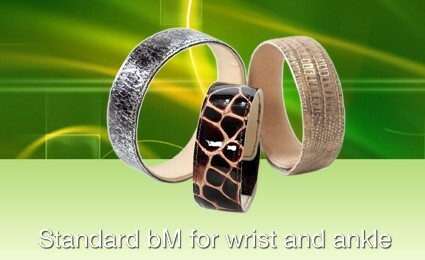 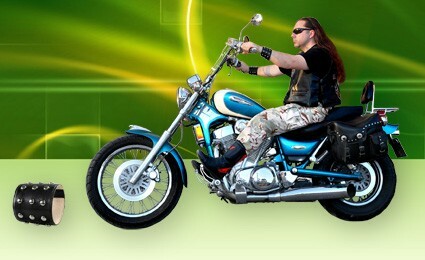 The magnetic bracelet can be cleaned in a warm water and dried at room temperature.